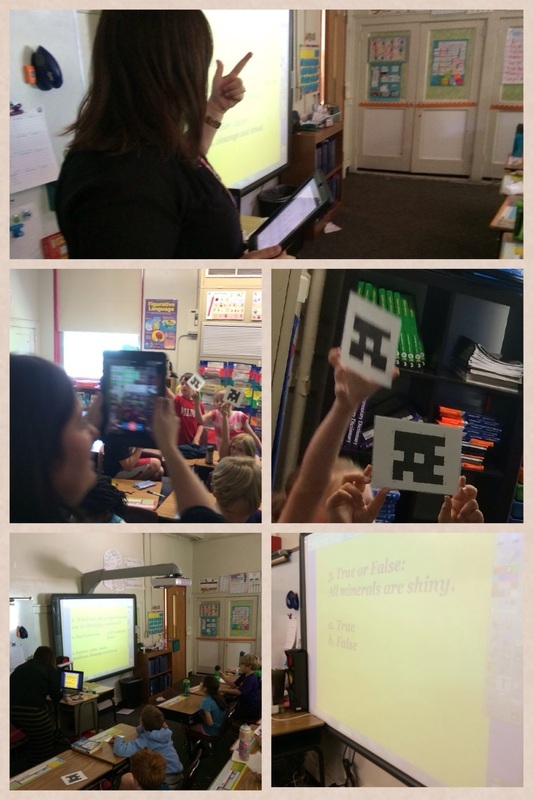 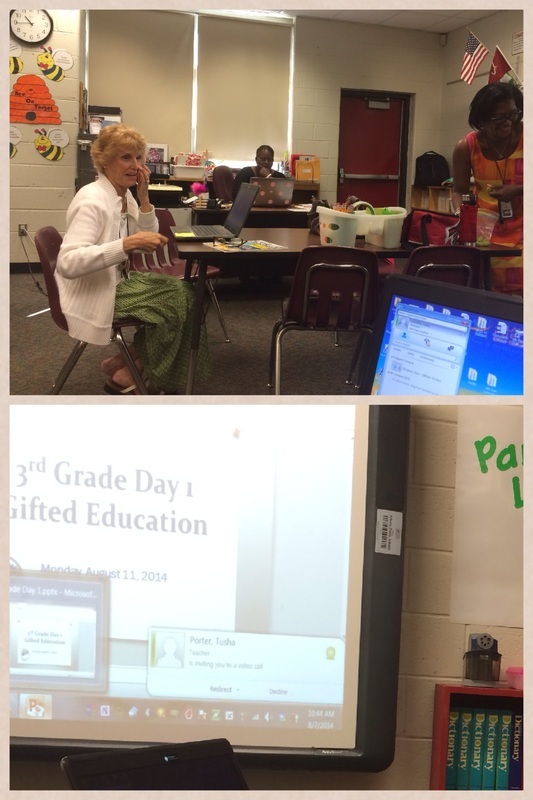 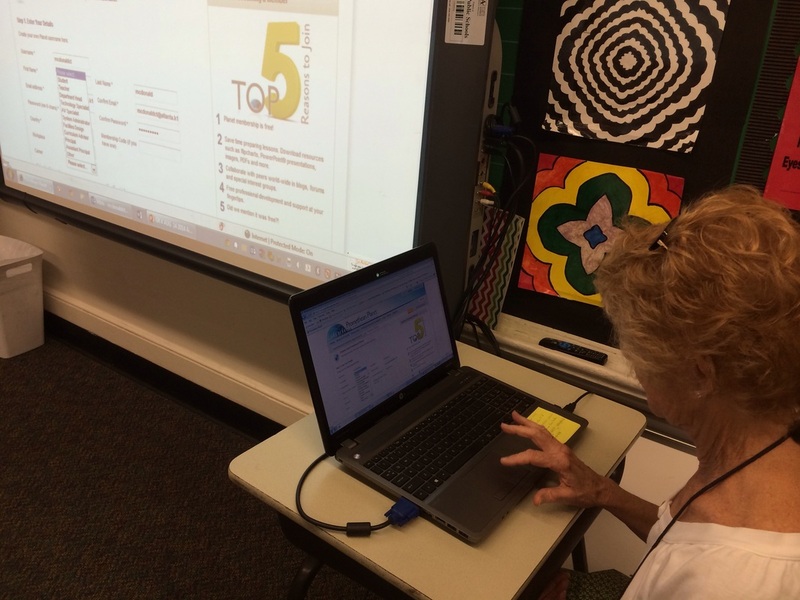 Ms. McKinley uses Plickers for assessment. 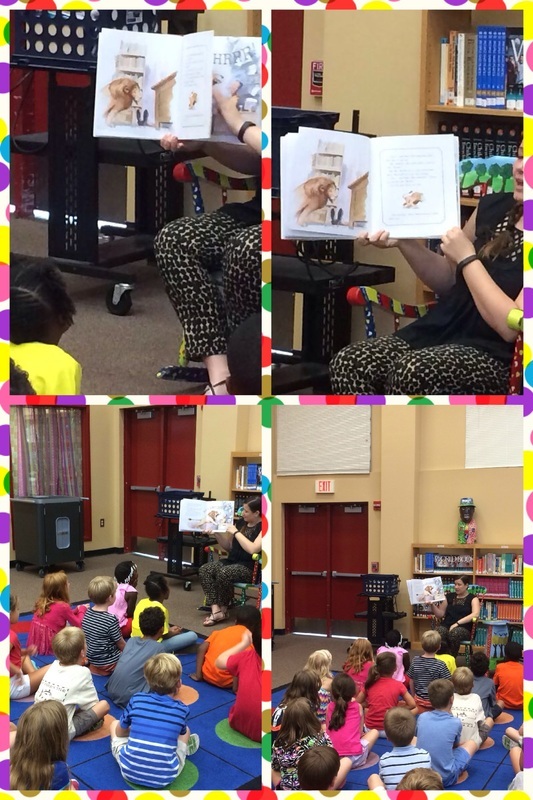 Ms. Waddell's read-aloud during a media center visit. 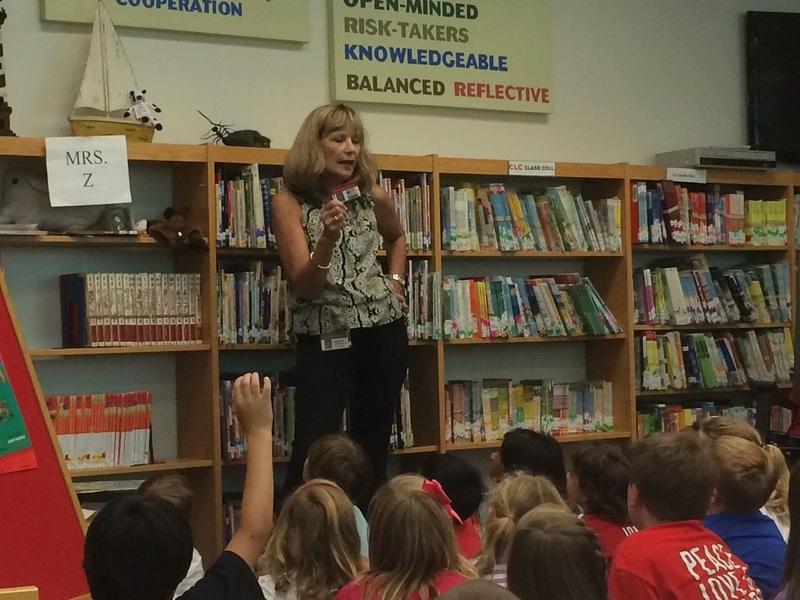 Mrs. Zurbrick's media center orientation.